You'll note that one `plane' had to do an abrupt turn (when I noticed it first) to make it all happen with a nice XMas flair... how... peachy. In 2014 UDCC was about the only `UFO' blog that even mentioned the Chemtrail phenomena (making you wonder, where are you getting your UFO info) .... even if it is apparent that our skies look nothing like they did even in the 1990's.... NOTHING like them. 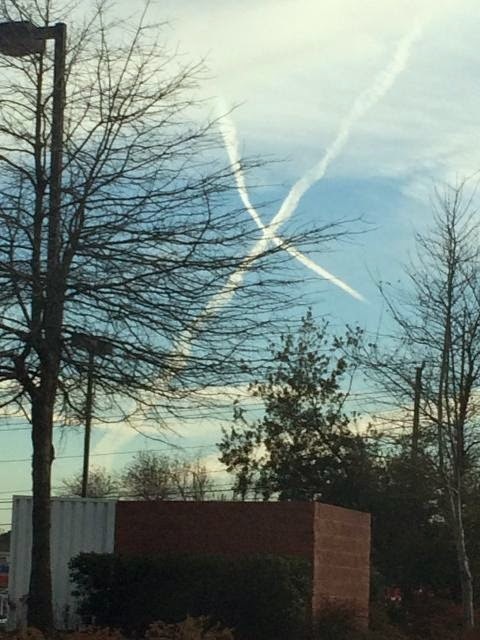 March 16th - Is Bill Gates Outing Chemtrails? May 7th - Chemtrails Anyone? 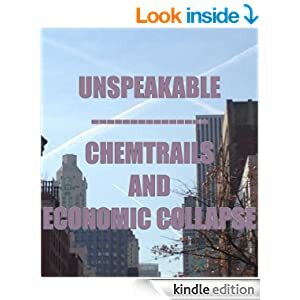 July 16th - Could This Be A Chemtrail Reason? 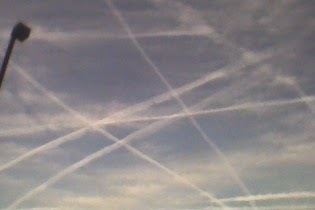 October 19th - Chemtrails, The Obvious, The Nefarious, The Hidden And Something New? Or, you can read my book for free if you are on Kindle Unlimited.